#VoteTogether brings the fun and celebration into the election season. We are changing the culture of voting and increasing participation by making voting about community and celebration! For the 2018 midterms, more than 400 local, state, and national partners to throw nearly 2,000 voting parties during early vote and on Election Day--and it mattered. 2018 saw the highest voter participation in nearly 50 years! But we're not done yet and we can do even more in 2019 and in 2020! You can support #VoteTogether as we expand our program, build deeper roots in communities across the country, and grow enthusiasm for the election season. 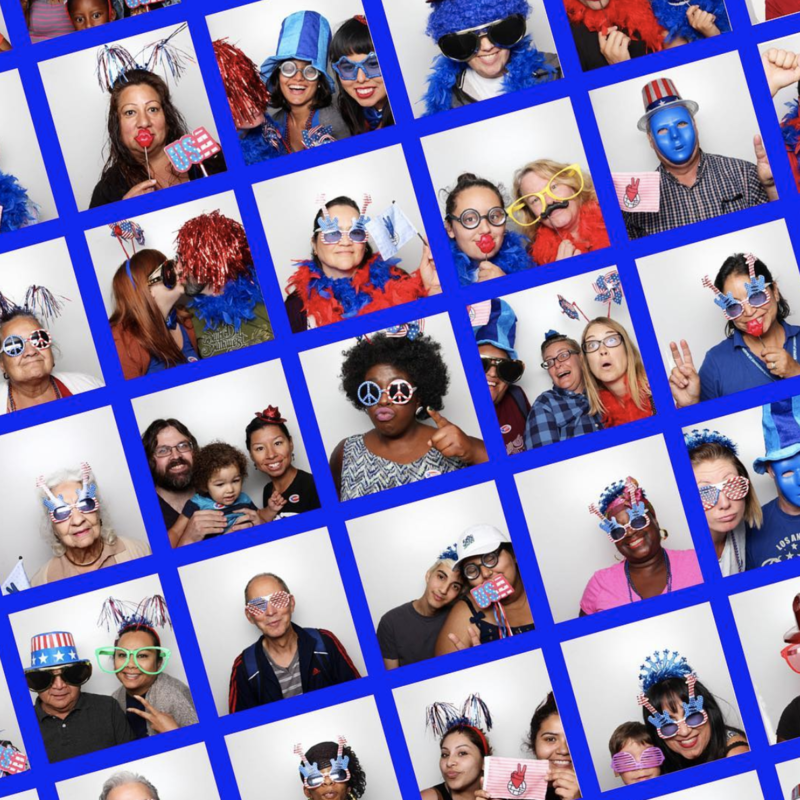 Your donation helps us connect neighbors, engage communities, reach youth and nontraditional voters, and come together to celebrate our democracy. Every vote and every contribution counts. Be part of a movement to make participation a celebration. Bring the voting party to your community! All donations are tax-deductible. Civic Nation has partnered with Give Lively to securely process your online donation. This transaction will appear on your credit card statement as "Civic Nation". This transaction is subject to Give Lively's Terms and Privacy.